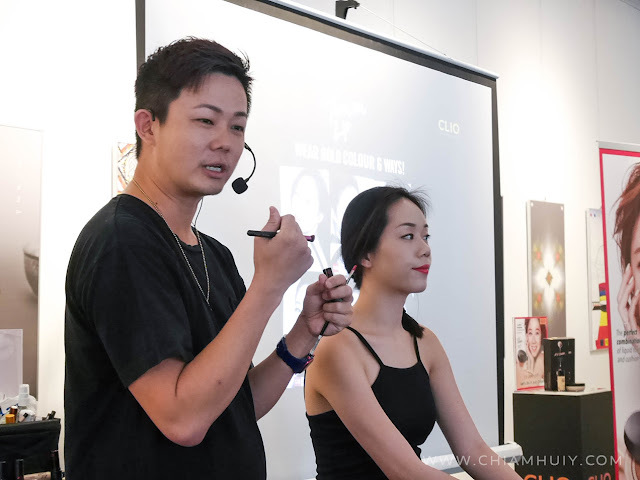 If you are a huge fun of BB cushion for its convenience since it comes with a cushion pad and mirror, but you also like foundation's higher coverage and flawless look, you might be caught in a dilemma to choose between the two. 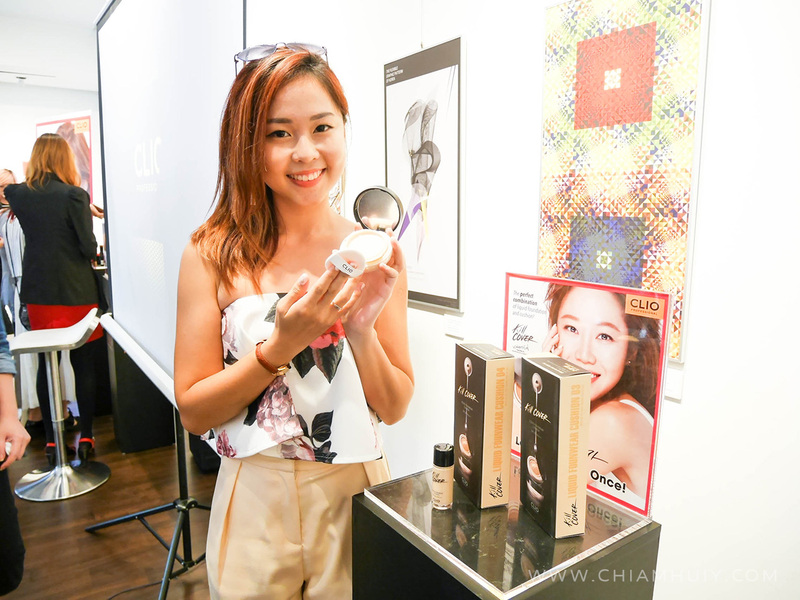 I am telling you now I am super super excited because what I'm holding on to is a combination of both BB Cushion AND foundation! 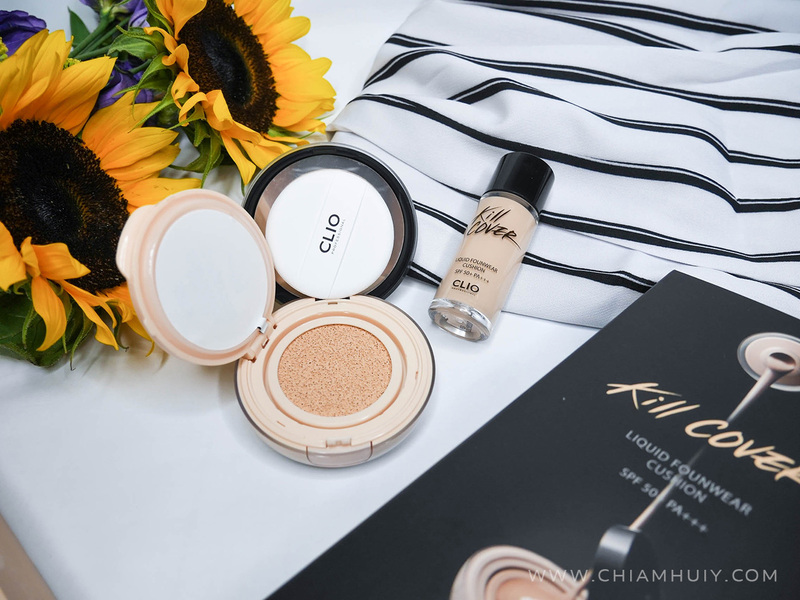 Introducing, the CLIO Kill Cover Founwear Cushion SPF50 PA+++! Because we always wanted the best of both worlds, Clio decided to merge the wonders of both BB Cushion and Foundation by creating the Kill Cover Liquid Foundwear. 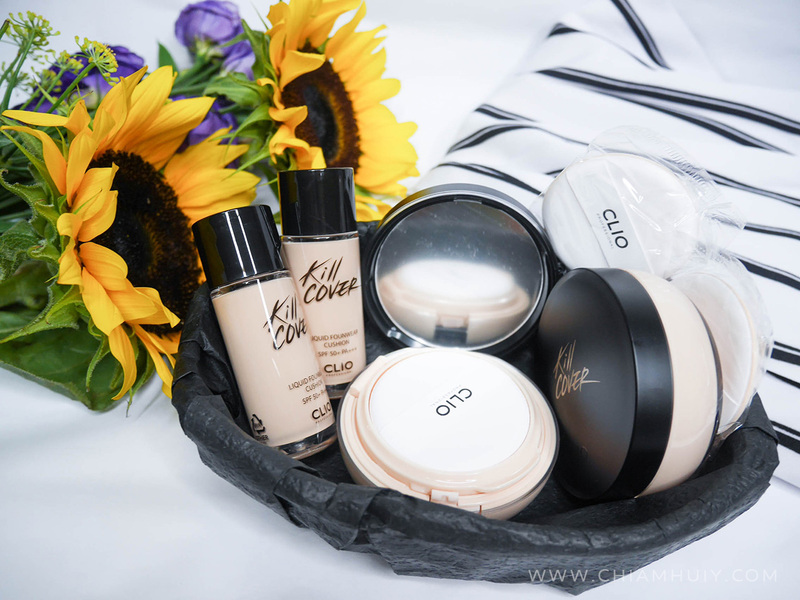 It's like your normal BB Cushion casing, but what's inside the cushion is true blue foundation! What does this mean? 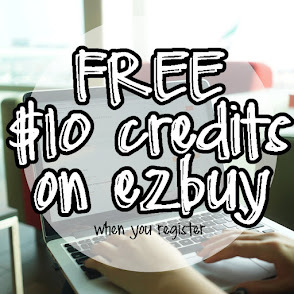 A higher coverage with ease of use now! Mirror, cushion pad and you're ready. The Kill Cover Liquid Foundwear gives the perfect long-lasting coverage and which helps control color darkening and covers up the pores. Say goodbye to BB Cushions if you want a higher coverage than usual. 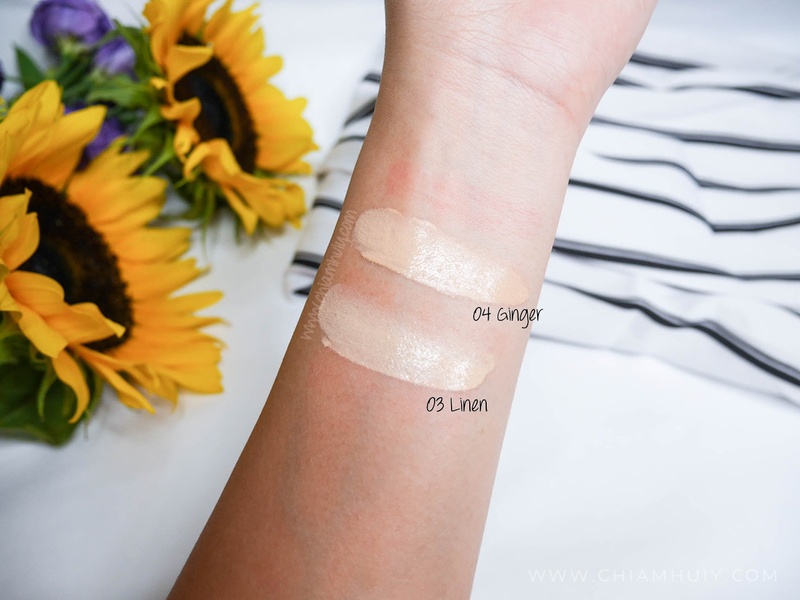 CLIO Kill Cover Founwear Cushion SPF50 PA+++ comes in two great shades: 03 Linen and 04 Ginger. When I'm in my tan days, I'll be a shade 04. Otherwise, shade 03 seems to be the common shade for a lot of ladies. Each box of CLIO Kill Cover Founwear Cushion SPF50 PA+++ comes with an extra cushion pad and refill bottle (20ml) of the foundation. How convenient! 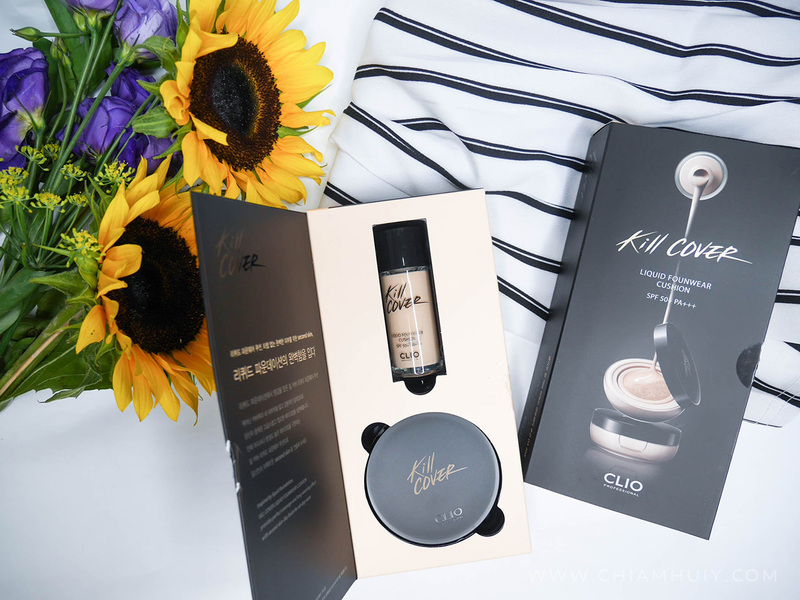 CLIO Kill Cover Founwear Cushion SPF50 PA+++ limited edition pack is only available for a limited time from August 2015!!! PS: I'm definitely gonna stock up on this. I'm definitely one of the happy people about to try out this amazing creation! 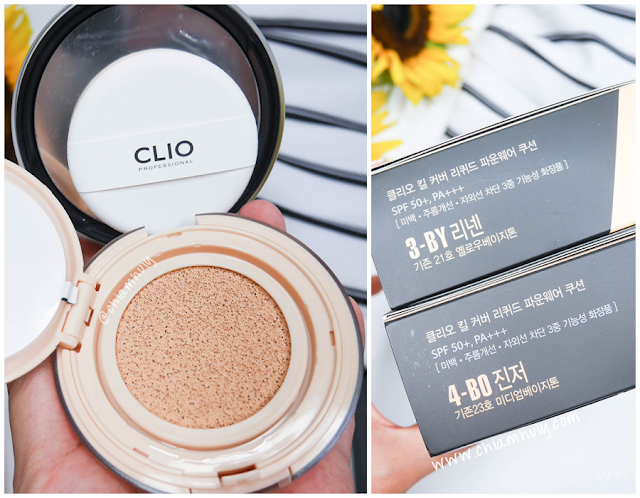 Thank you Clio and ThePRPeople for introducing this amazing Founwear Cushion to me! Thanks for reading! 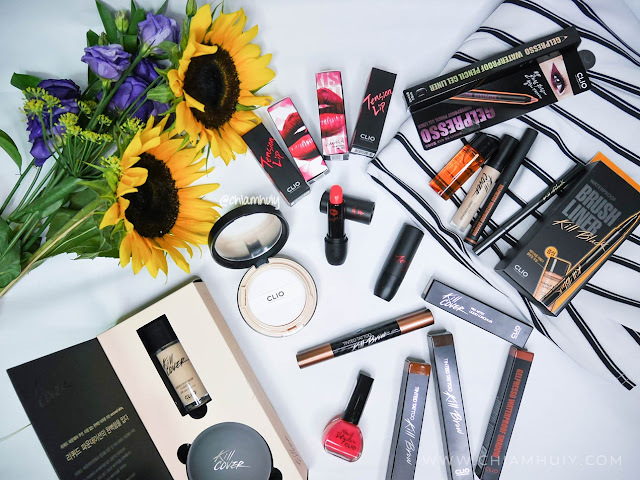 ❤ If you like the post, support by following me on instagram!